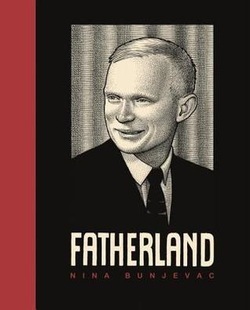 In 1975 Nina Bunjevac’s mother fled her marriage and her adopted country of Canada and took Nina back to Yugoslavia to live with her parents. Peter, her husband, was a fanatical Serbian nationalist who had been forced to leave his country at the end of World War II and migrate to Canada. But even there he continued his activities, joining a terrorist group that planned to set off bombs at the homes of Tito sympathisers and at Yugoslav missions in Canada and the USA. Then in 1977, while his family were still in Yugoslavia, a telegram arrived to say that a bomb had gone off prematurely and Peter and two of his comrades had been killed.